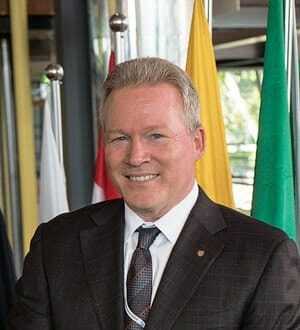 John Delaney is now the president of Windstar Cruises. The seasoned cruise veteran will chart a course for the boutique, small ship cruise line that prides itself on a casual yet elegant approach to smaller harbors, in-port overnights and personalized experiences around the world. His first day in office will be on July 19. Delaney, formerly SVP of Global Marketing and Sales for Seabourn Cruise Line (a Carnival Corporation), also has significant tenure with The Walt Disney Company and Holland America Line. From 2011 through June of this year, John was the senior vice president of global marketing and sales for Seabourn Cruise Line. Prior to that he also held a number of positions at Holland America, including vice president of revenue marketing, director of special projects at corporate audit services and manager of management advisory services. Before working for Carnival Corporation, he spent six years at The Walt Disney Company starting as a financial analyst in food operations at The Disneyland Resort and working his way up and through various departments including senior business planner for theme park operations revenue and manager of marketing finance. After a brief stint with Gateway Business, he returned to The Walt Disney Company at Disneyland Resort culminating as director, financial planning and analysis. John earned his BS in Business Administration and Accounting from California State University in Long Beach, California, and resides in Seattle. 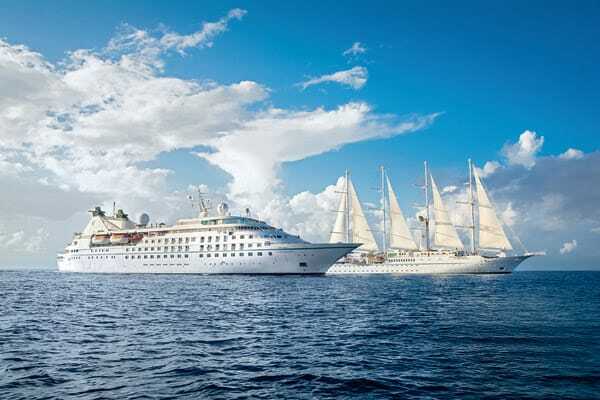 Windstar Cruises operates a six-ship fleet of small luxury sail and all-suite yachts visiting 150 ports throughout Northern Europe, the Mediterranean, the Caribbean, Costa Rica, the Panama Canal, and sailing year-round in Tahiti and the South Pacific. The luxury small ships are known for an intimate yacht-style experience, unique itineraries and exclusive access to the world’s best small ports and hidden harbors. Windstar’s fleet is the market leader in luxury small ship cruising with a total of 1,242 passenger berths. All ships in the fleet have recently undergone multi-million-dollar transformations to embody casually elegant yacht travel. The all-suite yachts Star Breeze, Star Legend and Star Pride serve 212 guests in all-suite accommodations; while sailing yachts Wind Spirit and Wind Star sail with up to 148 guests, and Wind Surf serves 310 guests. The yachts cruise to 50 nations worldwide. For additional information on Windstar Cruises, contact a travel professional by calling 800-258-7245 or visit Windstar Cruises online at www.windstarcruises.com.